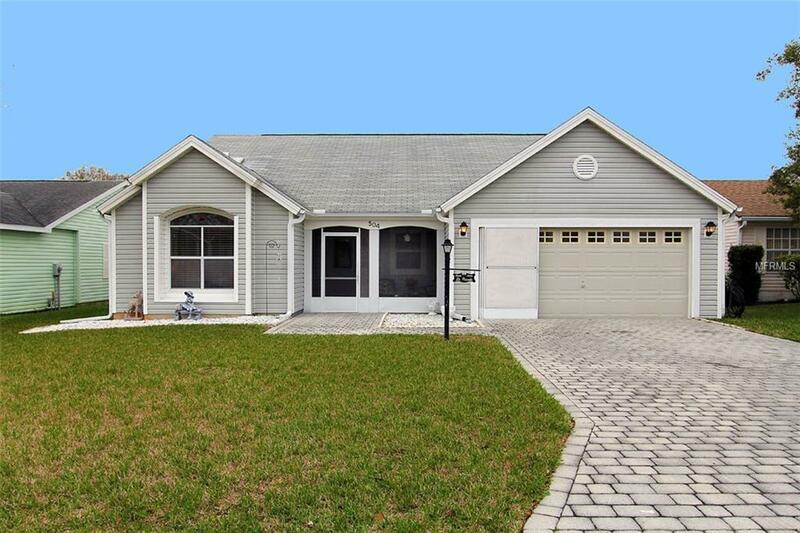 Exceptionally Clean San Marino model, 3/2 with 2 car garage. Located in Mira Mesa just north of HWY 466. Very close to Spanish Springs, major shopping, and Rt. 441. New Appliances replaced in 2017 except Microwave and Washer and Dryer, which were replaced in 2015. Home has many upgrades, totally mirrored wall in L/R, 3m window tint in kitchen, remote retractable awning, built in radio system, master bath has dual marble sinks, and a murphy bed in 3d bedroom. Home Warranty. Excellent Value! !